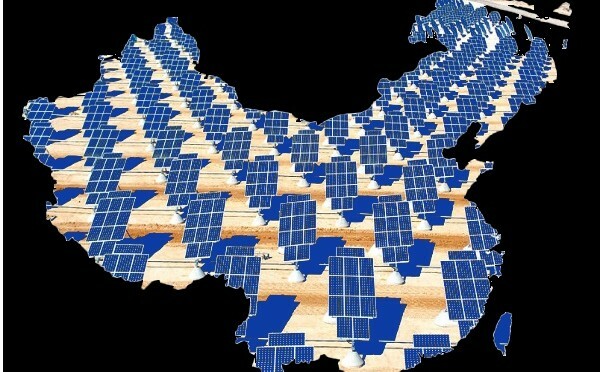 China is to implement a new price structure for photovoltaic (PV) power stations — solar power — with a subsidy of 0.42 yuan (7 U.S. cents) per kilowatt-hours (KWH) to distributed projects, the country’s top economic planning body announced on Friday. The benchmark PV feed-in prices will be set at 0.9 yuan, 0.95 yuan and 1 yuan per KWH based on local solar energy resources and generating plant construction costs. The standards, scheduled to last 20 years, will apply to all PV power stations registered after September 1 this year, and those registered before Sept. 1 but which will not start generating electricity until after Jan. 1, 2014. The subsidy will not apply to distributed PV projects that receive an investment allowance from central budget, the National Development and Reform Commission (NDRC) said.